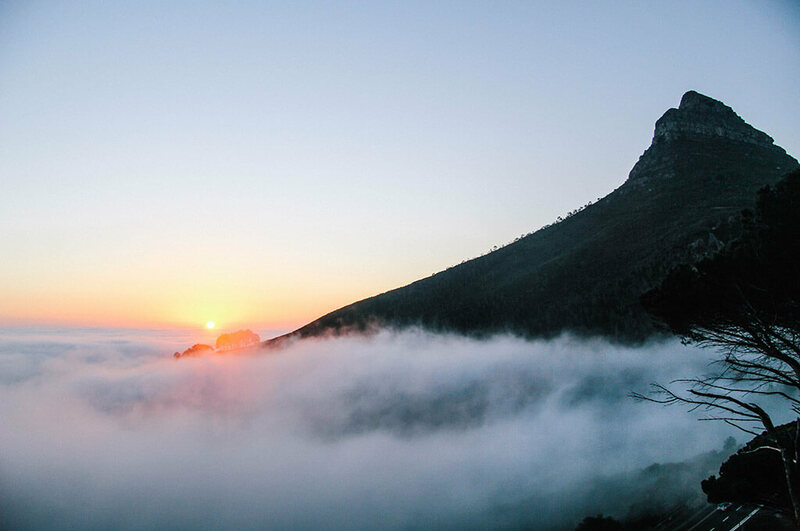 Cape Town South Africa’s most beautiful portside city, set beneath the foothills of Table Mountain, beckons with breathtaking sea views as well as neighboring wine lands waiting to be explored by bike. 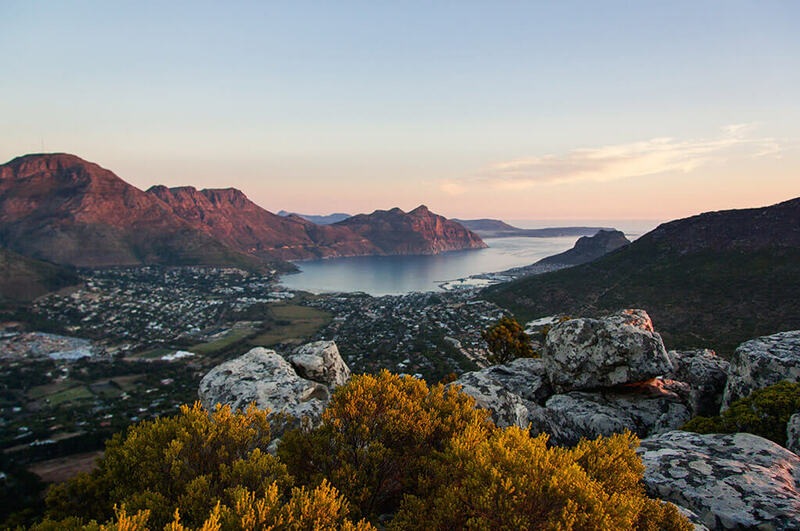 From Camp’s Bay, Cape Town’s trendy coastal suburb, which is bursting with stylish bars and luxury hotels, this tour offers the opportunity to ride along one of the most iconic coastal roads, Chapman’s peak or spend a few days exploring the various wine farms in the area. Take in the breath-taking views of the cold Atlantic Ocean, before heading inland to some of the world’s finest wine estates. 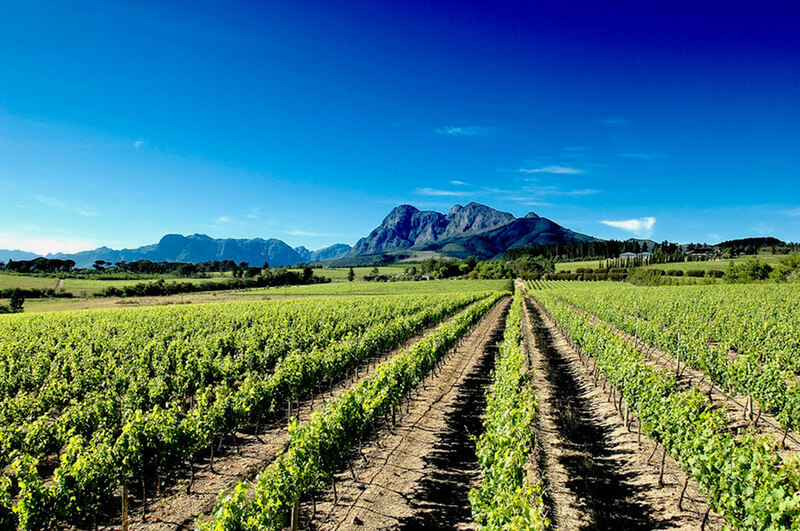 Challenging mountain passes like Franschoek and Bainskloop, as well as the iconic Dutooitskloof Pass share pride of place with some of the finest wines in the world. Enjoy the finest foods and wines South Africa has to offer, in some of its finest hotels. Let Velo Boutique create your South Africa cycling adventure.